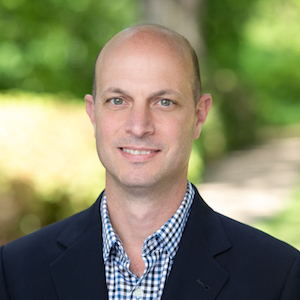 Neil has been working with The Rhodes Group since 2002 and has been selling everything from M-Street Tudors, to historical Swiss Avenue homes, to Lakewood new construction, to multi-family investment properties. Having graduated from Texas A&M University with a B.B.A. and having earned a Master’s Degree in Sports Management, Neil brings an exceptional educational and business sense to The Rhodes Group. With a background in sales for one of the largest sports marketing companies in the country, Neil is able stay ahead of the market, deliver professional service, and negotiate tough deals for his clients. In 2004, Neil was named by D Magazine as one of the Best Residential Realtors in Dallas – Up and Comers.